Tommy Lee and Brittany Furlan are officially married! 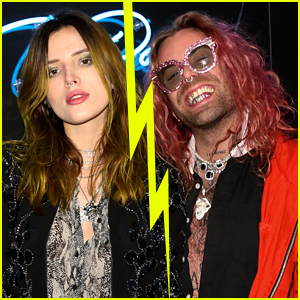 The 32-year-old Vine star took to Instagram on Valentine’s Day to confirm that she and the 56-year-old Motley Crue rocker had tied the knot. “It’s official!!!! We’re married!!! ☺️❤️MR & MRS LEE YAHOOOOOOOO,” Brittany captioned the below photo of their dogs Neena and Wicket dressed up as a bride and groom. Tommy proposed to Brittany last Valentine’s Day before sparking rumors in May that they had tied the knot, but it seems like that “ceremony” was just a prank. Tommy and Brittany have been together since the summer of 2017. UPDATE: Brandon has responded. See the embedded image below for more. 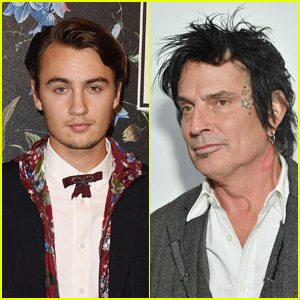 Tommy Lee and his son Brandon Thomas Lee are in the middle of a feud that has spilled over onto social media. 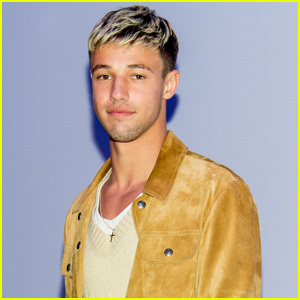 Following a physical altercation that made headlines back in March, the two began to trade barbs across Instagram on Father’s Day (June 17). “Happy Father’s Day fellas! I’m not gonna sit here and post some fluffed up bulls–t for the public to read…. I’m gonna be honest- Being a father ain’t easy! 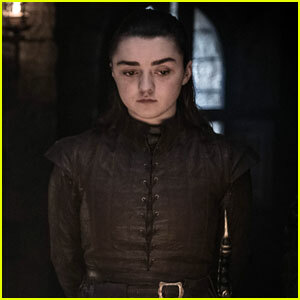 Nothing can really prepare you for fatherhood…. 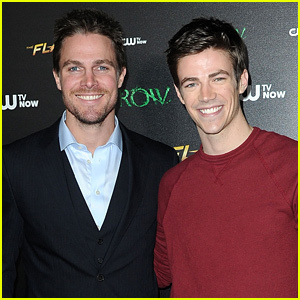 I love my boys but they can be a–holes too…and that’s the truth (Cue Honest Guy music),” Tommy wrote on his Instagram. “Remember what happened last time you said this s–t? 🤔 night night 😴 You gotta show up to be a Dad big guy. If you think we’re so bad (which I can assure you we are not) then you should have showed up to a few more BDays and baseball games. Someone like you couldn’t raise a man like me. Once again painting our family in a negative light. Who the f–k are you? Just move on dude… WE ALL HAVE. ✌🏼or I’ll put you right back to fu–in sleep 😴,” Brandon then responded on his own Instagram before sharing a video of Tommy seemingly unconscious. “Look a little sleepy there Tommy. 😴,” he added. 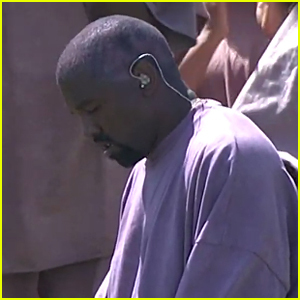 “Brandon…this is too much. Your dad loves you and you love your dad. Please stop. Everyone is clearly hurt. Enough is enough,” Tommy‘s fiancee Brittany Furlan commented on the post. “Don’t be a hero Britney. My dad needs another vodka Lemonade. Chop chop #enabler,” Brandon wrote back. 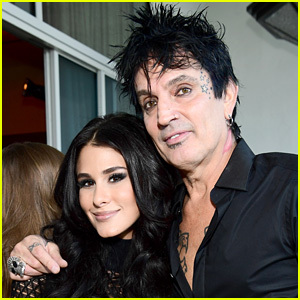 Tommy Lee Marries Vine Star Brittany Furlan! Tommy Lee and Brittany Furlan are married! 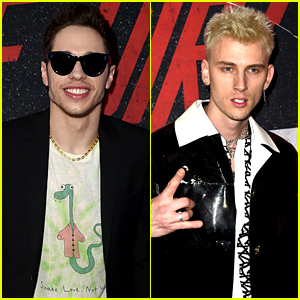 The 55-year-old rocker and 31-year-old Vine star both took to Instagram on Sunday (May 27) to announce that they tied the knot in a very intimate ceremony at the Beverly Hills Hotel. 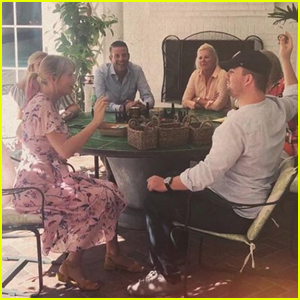 Tommy and Brittany first announced their engagement back on Valentine’s Day after sparking romance rumors back in July of last year. Tommy Lee & Brittany Furlan Are Engaged! 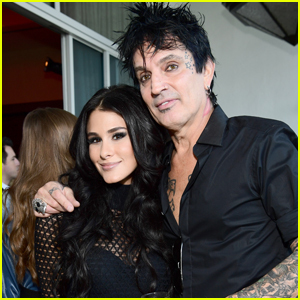 Tommy Lee and his girlfriend Brittany Furlan are engaged! The 31-year-old social media influencer posted the news on her Instagram account. “Well this certainly beats chocolates! Say hello to future Mrs. Lee 🙈💕 #engaged💍,” Brittany captioned the video of her heart shaped engagement ring given to her by her 55-year-old beau. The couple first sparked rumors of a relationship last June when they were seen out and about packing on the PDA.